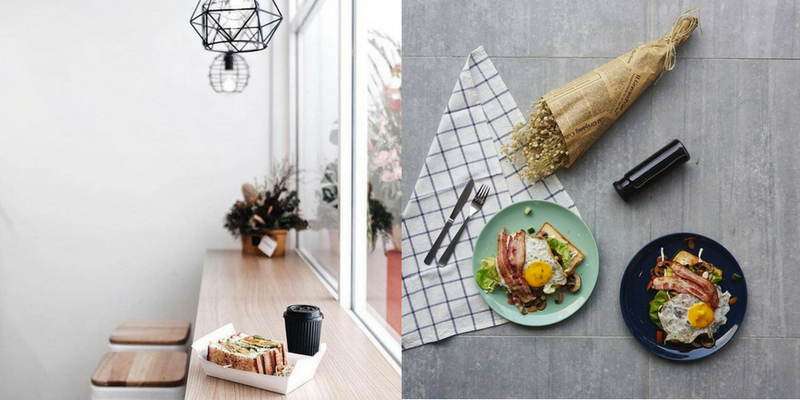 There’s a café located in PJ with a motto of “Breakfast Anytime”. 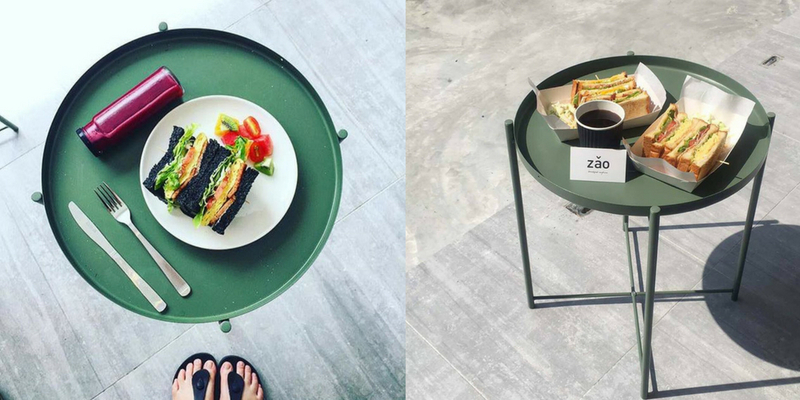 Now that’s a café we can get on board with because everyone knows how breakfast food trumps everything else. 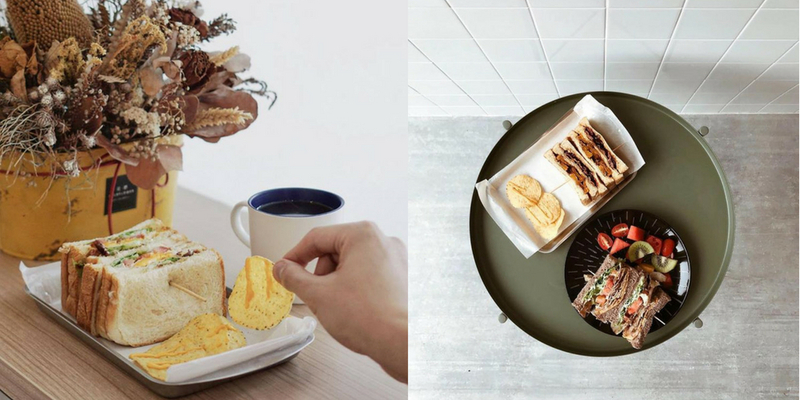 There’s just something about enjoying meals at the start of the day that makes it the favoured meal time amongst many Malaysians. 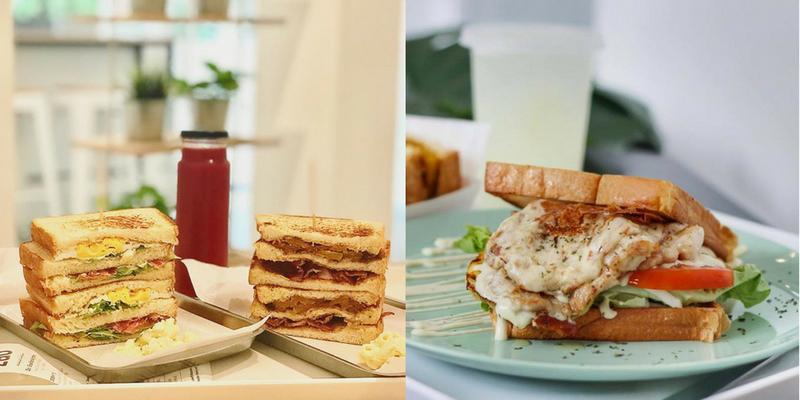 You’ll see it in the way we’re willing to get up early just for a hearty meal at the local kopitiam or in Zao’s case, an array of sandwiches. 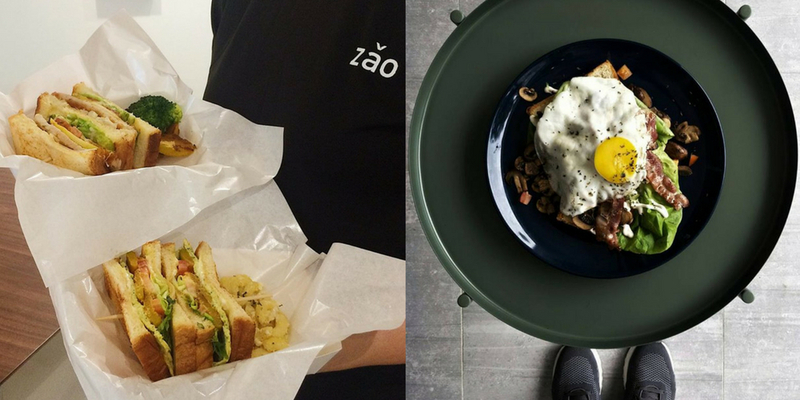 Zao’s meals might just be sandwiches but don’t underestimate their Eggy Hashbrown Nacho Cheese sandwiches, Sunny Side Up Bacon sandwiches or the unique Nut Butter Bacon & Grilled Pumpkin sandwich. 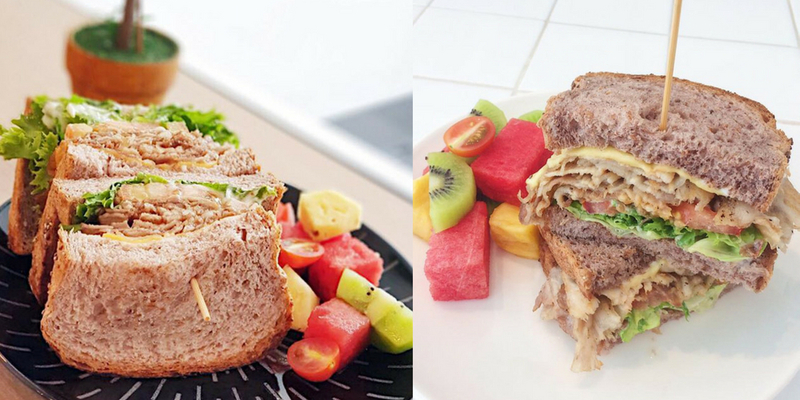 The sandwiches one up regular ones at the local bakery because they are paired with hearty ingredients and some of the sandwiches are even triple-deckered ones! 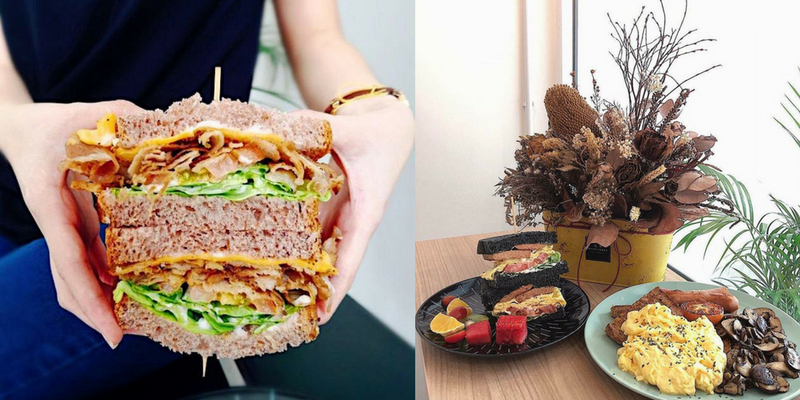 If you’re the sort to get hungry during breakfast, you would definitely appreciate Zao’s offerings. Served till 3pm (on weekdays, except Wednesdays) or 4pm (on weekends), you can truly get breakfast food anytime at Zao. Hours: Mondays-Tuesdays: 6am-3pm, Thursdays-Fridays: 6am-3pm, Saturdays-Sundays: 8am-4pm, Closed on Wednesdays.